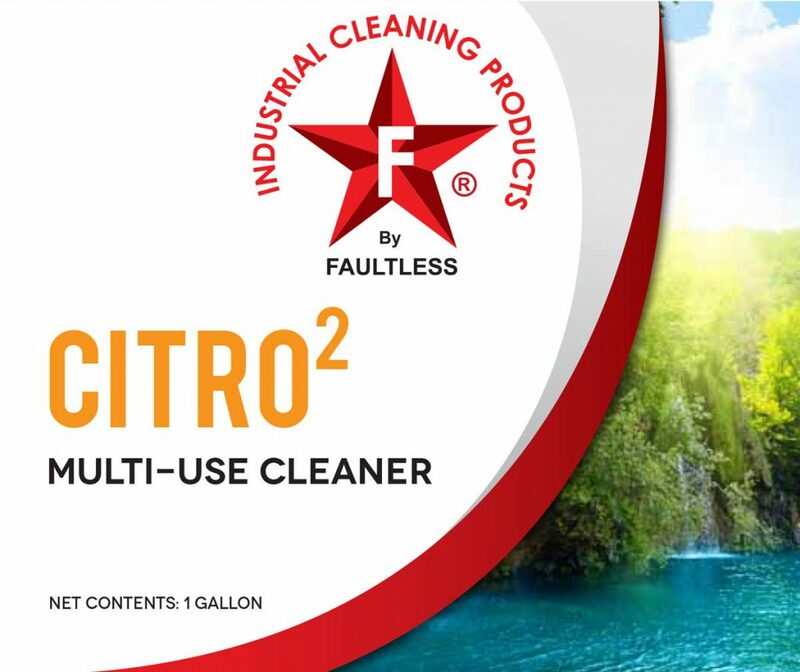 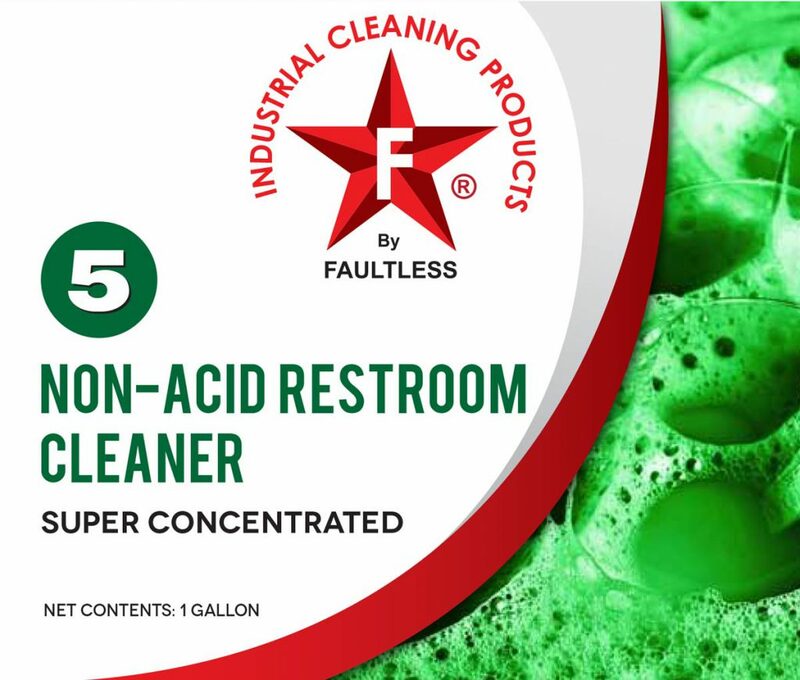 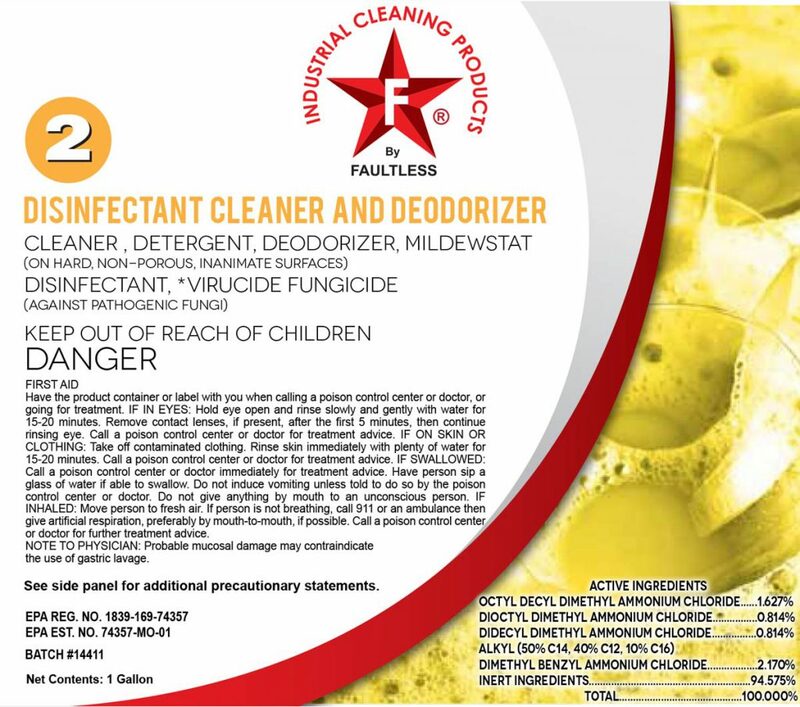 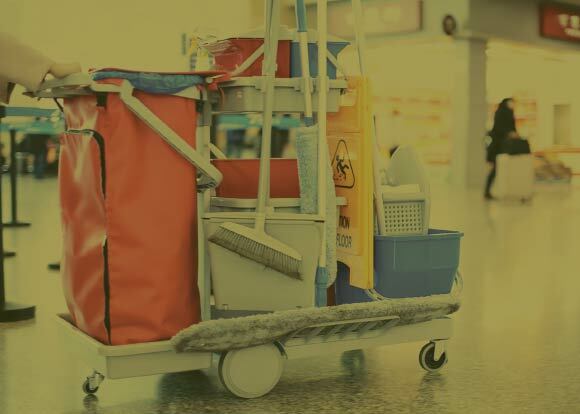 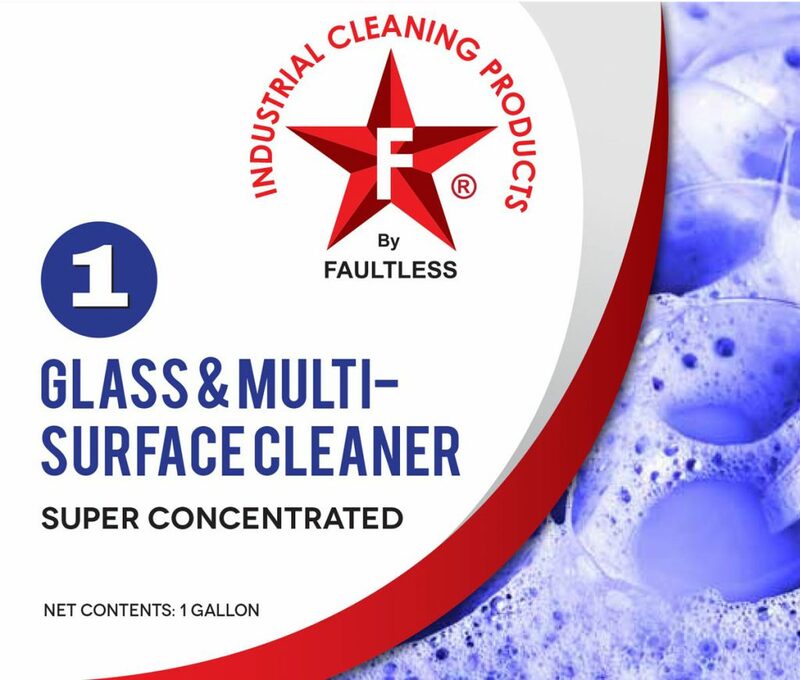 Discover Faultless® ICP Solutions for Environmental Cleaning and Disinfection! 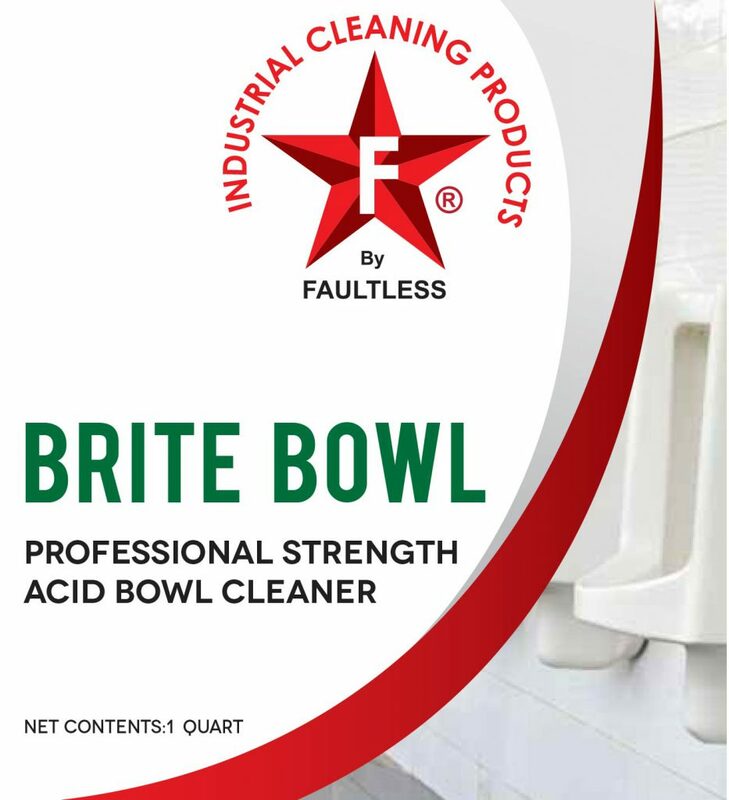 Super Concentrated Line of Standard and Specific products to exceed any need. State-of- the-art delivery systems and color coded labels for safety and consistency.